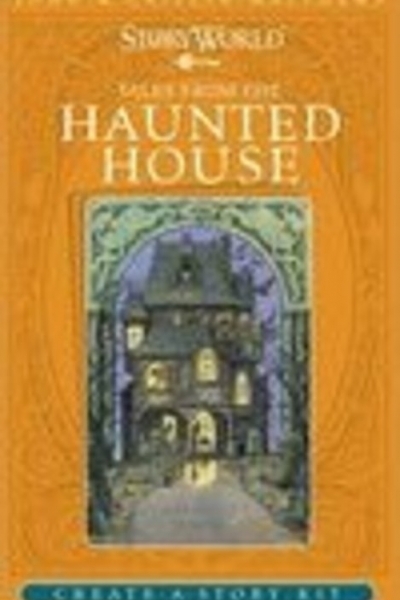 In the late 1800s Ella began to gather the old tales that had been handed down from family to family for centuries. She lived among the rural folk in the West of Ireland and in the hills south of Dublin. As part of her devotion to Irish culture she learned Gaelic and, as a major contributor to the Celtic Revival, she taught classes in the language and the myths. 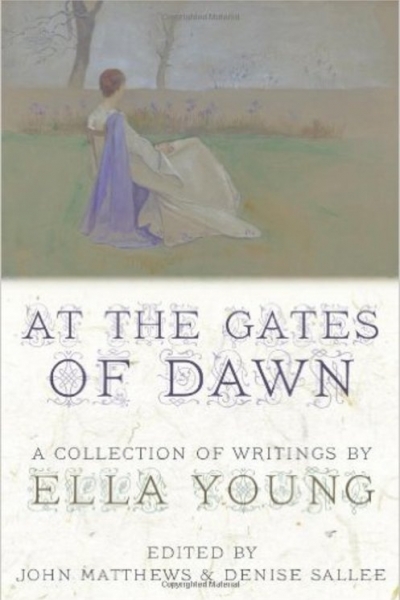 This new collection of her writings, edited and introduced by John Matthews and Denise Sallee, is a deeply magical and evocative tribute to Ella's many gifts, featuring some of the best of her poetry and mythical storytelling. This is a practical workbook for all those interested in the continuing practice of this most ancient discipline. 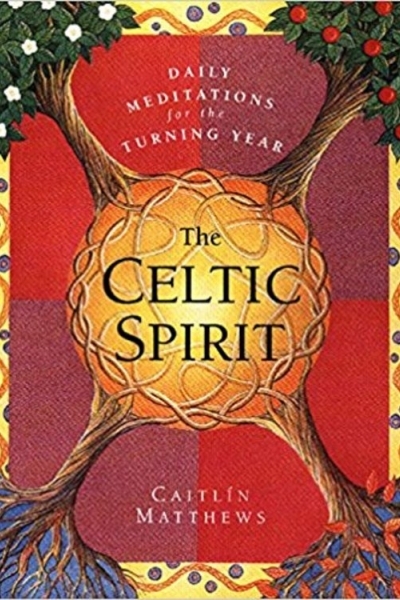 Learn to work with the spirits, to relate to the festivals of the Celtic sacred year, to journey to the Celtic gods and goddesses. 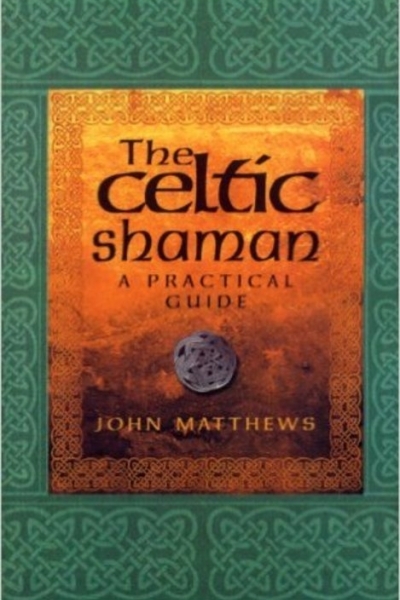 Read about the mysteries of the ancient Celtic world and see how these can be applied to our own 21st century lifestyle. This year-long pilgrimage helps you connect the cycles of your soul to the circle of the seasons. From Samhain in the winter half of the year, through from Beltane in the summer months, here are mediations on the gifts and blessings of life to the insights and promises of the soul, enabling you to complete your own sacred circuit of the turning year. Each daily meditation includes a practical task to implement. 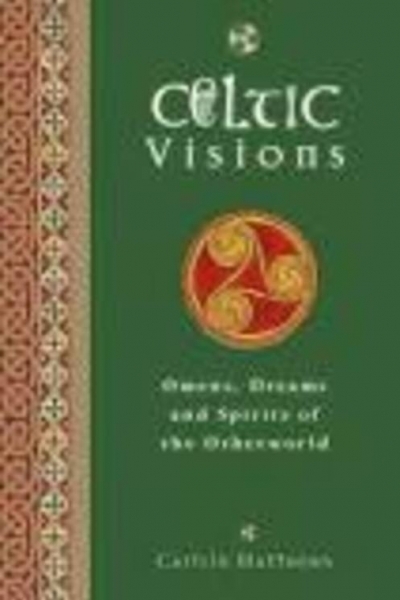 This book explores the seership traditions of the Celtic peoples, from the professional divinatory techniques of the ancient fíli or vision-poets, to the everyday omens sought by gifted seers from the world of nature. 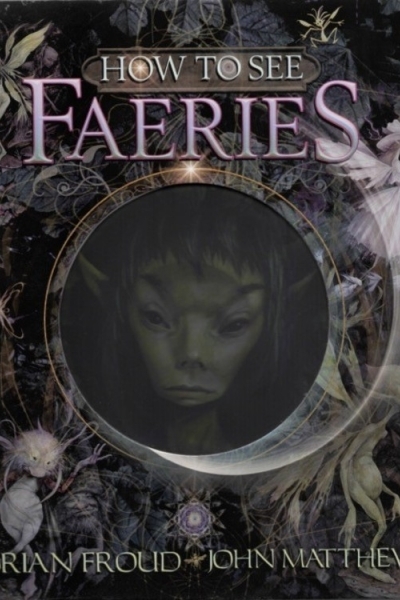 The art of seeing the invisible through faery lore, prophetic vision and the omens of the natural world derives from a unified understanding of the inspirational cosmos and the locations and spirits of the otherworld. Throughout there are suggestions for deepening personal vision. 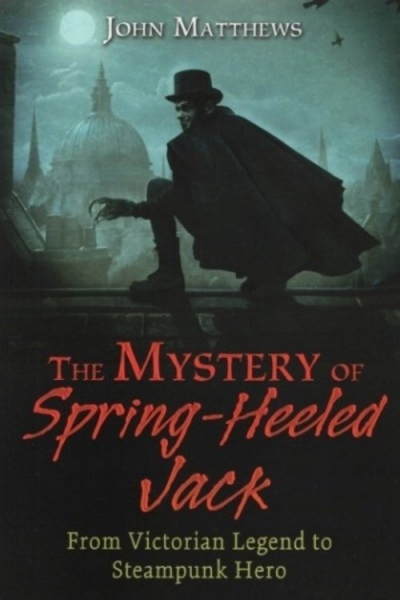 From Victorian Legend to Steampunk Hero in an extensive investigation of the origins and numerous sightings of the mysterious and terrifying figure known as Spring-Heeled Jack who, in Victorian London in 1838, was reported as springing over hedges and walls, from dark lanes and dank graveyards, to frighten and sometimes physically attack women. Exploring the vast urban legend surrounding this enigmatic figure, John Matthews explains how the Victorian fascination with strange phenomena and sinister figures paired with hysterical reports enabled Spring-Heeled Jack to be conjured into existence. 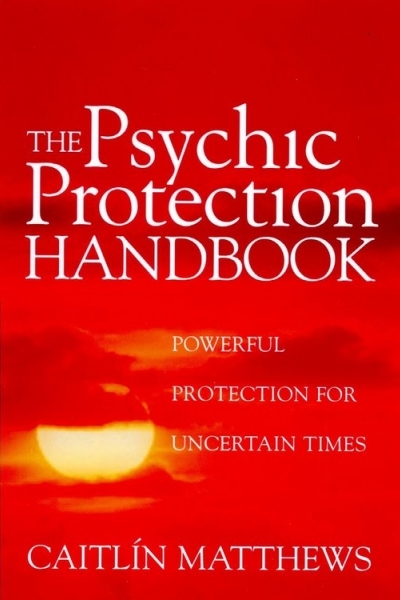 Covering the many walks of life where we need to guard our power and protect our souls, giving preventative not just protective measures for the kinds of customary psychic disruption suffered in daily life. By targeting the ways in which we may cause such disruption and not just how we become victims of it and comprehensively covers all areas of psychic health, we can deal with family, relationships, work, ancestors and the dead. With many practical strategies and rituals, this is a practical and compendious handbook for ethically maintaining daily life with confidence and good spiritual hygiene. 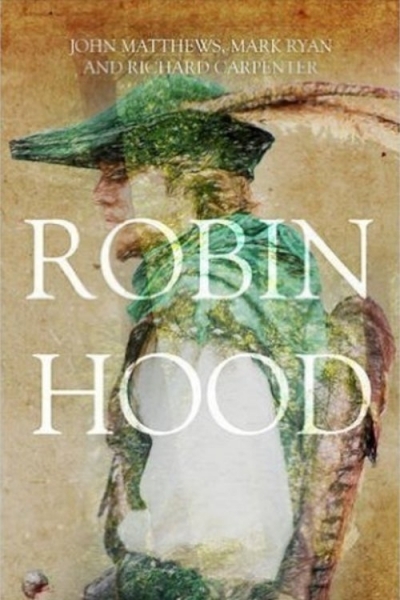 This is the only contemporary book to fully explore the mythology of Robin Hood rather than concentrating on the human identity of the famous outlaw. 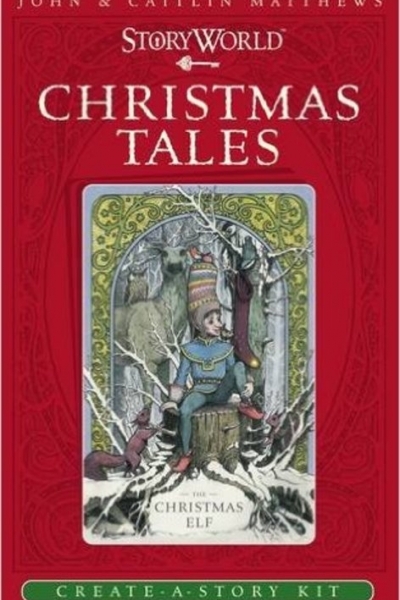 It ties Robin to the ancient archetype of the Green Man, the lore and legends of the Faery race, to the possible Eastern influence of the English Mummers Plays, and suggests the real identities of several of the Merry Men. 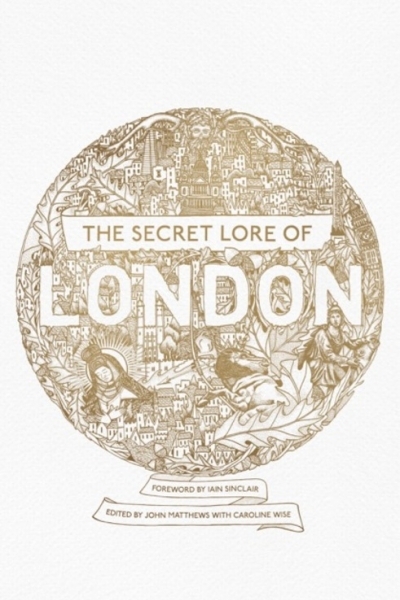 A collection of essays about the hidden lore of London, edited by John with invaluable help from Caroline Wise, including a selection of marvellous new photographs taken especially for the book. Though this is based on the Aquarian Guide to Legendary London, edited by John and Chesca Potter, and originally published nearly 20 years ago, this fresh new edition contains fully updated and extended chapters, as well as a newly commissioned essay by Geraldine Beskin and a foreword by Iain Sinclair. 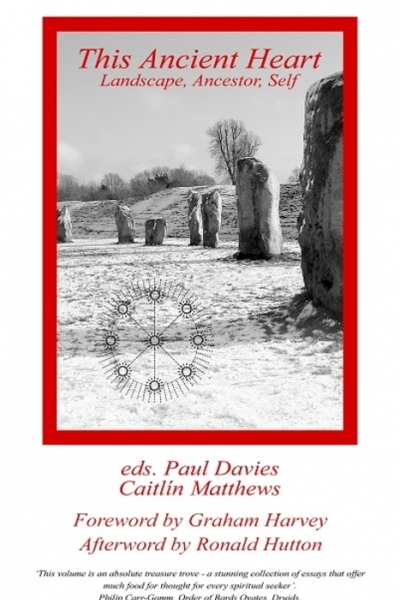 The gazetteer of sacred and mysterious sites around London is expanded and updated, making a fresh and indispensable book covering every aspect of the magical city. 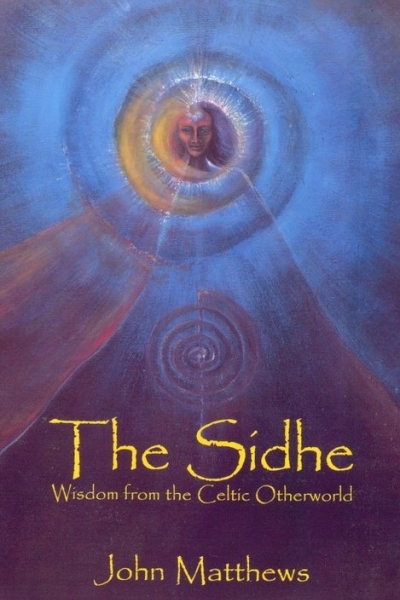 This book is a series of conversations with the people of the Sidhe (pronounced SHEE) and the Faery Realms which John began some years ago. What the Faeries have to say to us is of great relevance to our present times. 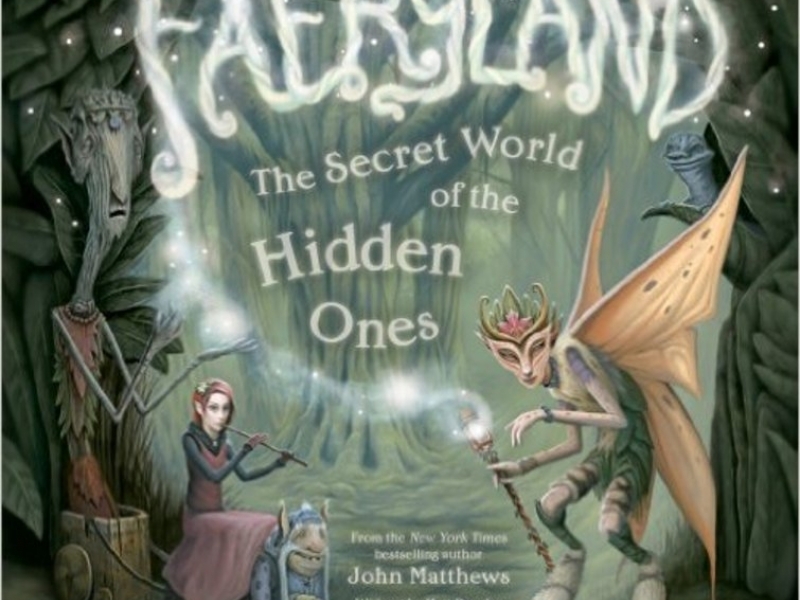 This book provides a powerful way of contacting the realm of faery for yourself and comes with several key exercises. 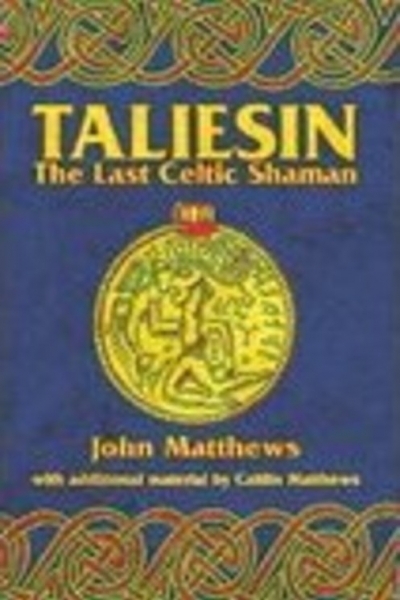 This extraordinary book has been praised by many, including Celtic teachers Frank MacEowen and Tom Cowan. 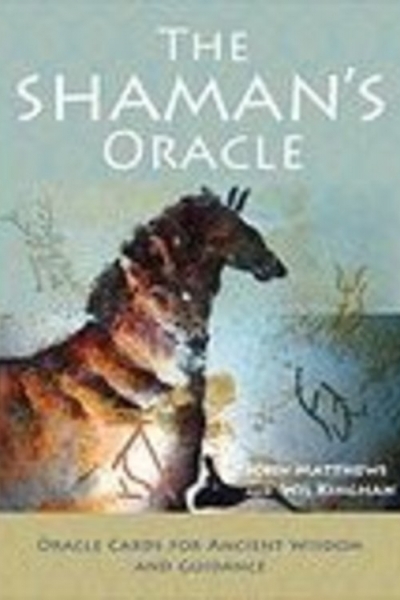 This book supports shamanic students who are looking for co-ordination and backup to their daily shamanic practice; it troubleshoots problems, opens up new ways of working and supports personal discovery of otherworld and our shamanic relationships with the multiverse. 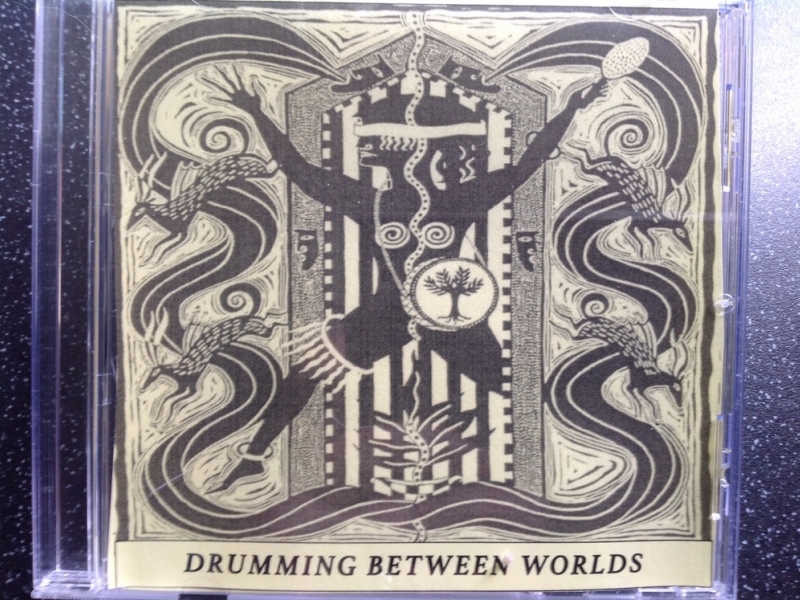 It introduces the new reader to concepts behind the regions of the Otherworld, allies, journeying and daily shamanic practice. With many practices to support your learning. 13 authors explore the threefold relationship between the landscape, the ancestors and ourselves. 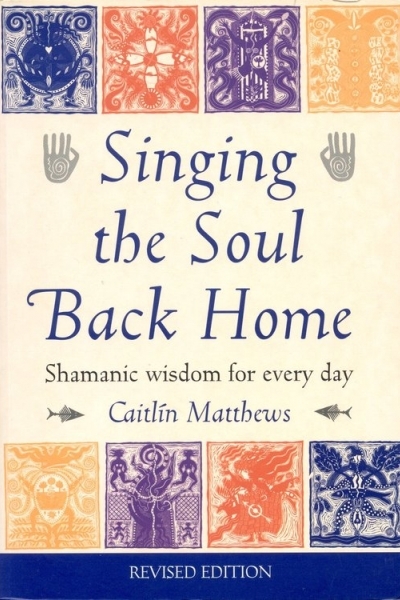 By focusing upon the essentials that shape Pagan and Heathen identity, this book reveals the connective pathways where beliefs, actions and metaphors lead to dynamic, practical and spiritual lives. This Ancient Heart is essential reading for people with an interest in earth spirituality, our shared ancestors, sacred landscapes, shamanism, anthropology, archaeology, religion and heritage studies.